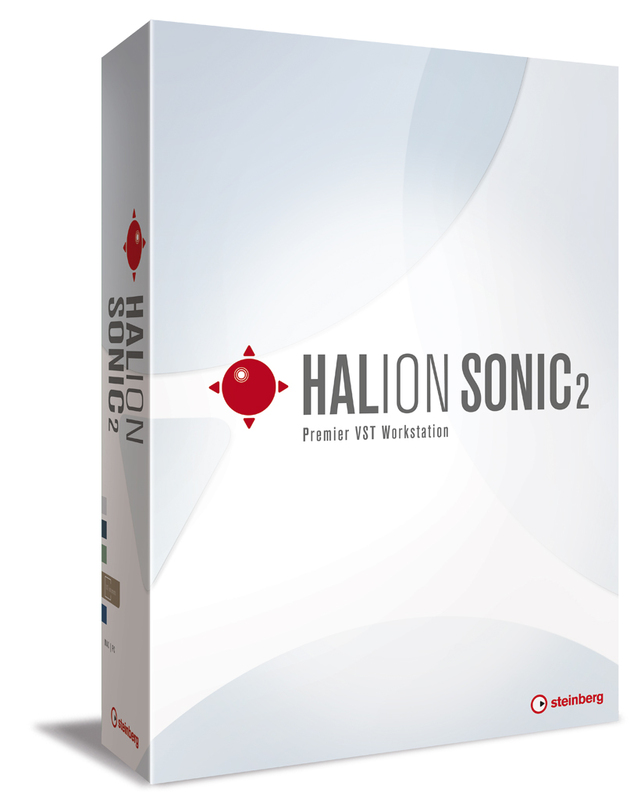 HALion Sonic 2, Virtual Sampler/Sample Player from Steinberg in the HALion series. 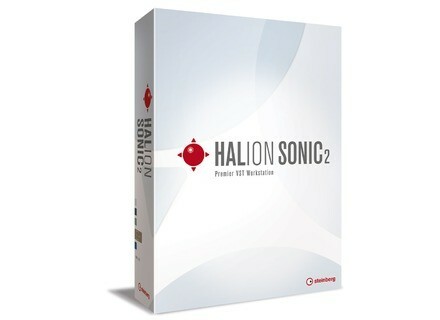 Until November 29th, Steinberg's HALion Sonic 2 (Full Version), HALion Symphonic Orchestra, WaveLab Elements 8 (Full Version) and Dark Planet are available for 40% off using code BLACKFRIDAY15 at checkout at Steinberg's website. Note that HALion Sonic 2's Full Version requires the use of an additional USB e-Licenser. (Late) Black Friday's Freeware: Vandelay & DR01D For Black Friday, some developers don't offer discounts - they offer plugins. [BKFR] Audiofier holds first Black Friday sale They may only have one product released as of yet, but Audiofier still wants to join the Black Friday party with a 40% off offer. [BKFR] A free plugin for any purchase at SKNote No fooling: for any plugin bought this weekend, SKNote offers its upcoming EQ/saturation plugin Fooler for free.